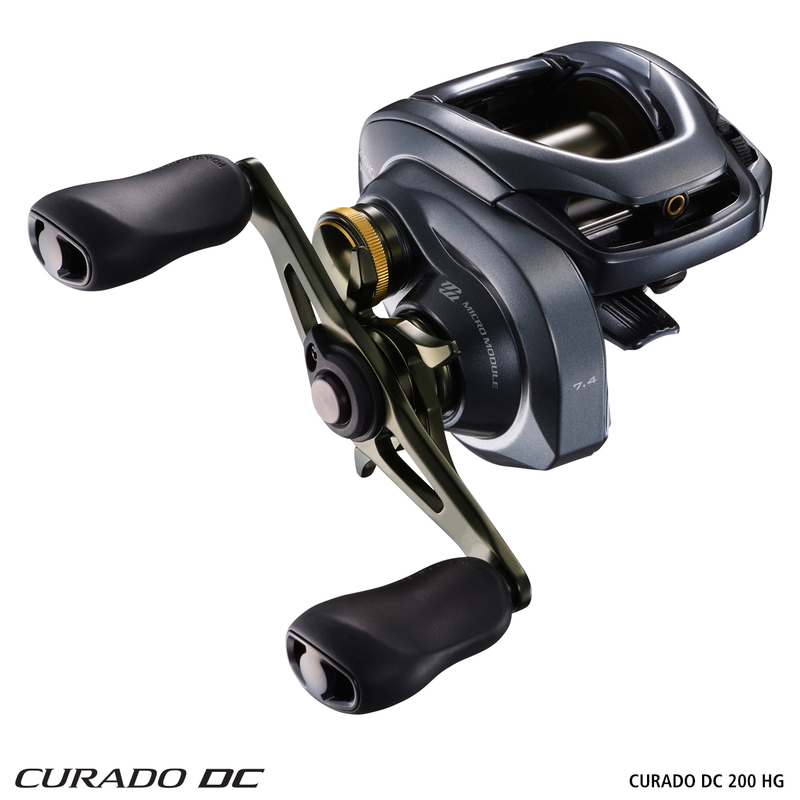 This carbon drag material provides a wider range of drag settings, along with the smoothest Shimano drag performance ever. CI4 is an exclusive material created by the interfusion of carbon and polyamide. It is almost as strong as metal with the lightness of a composite. 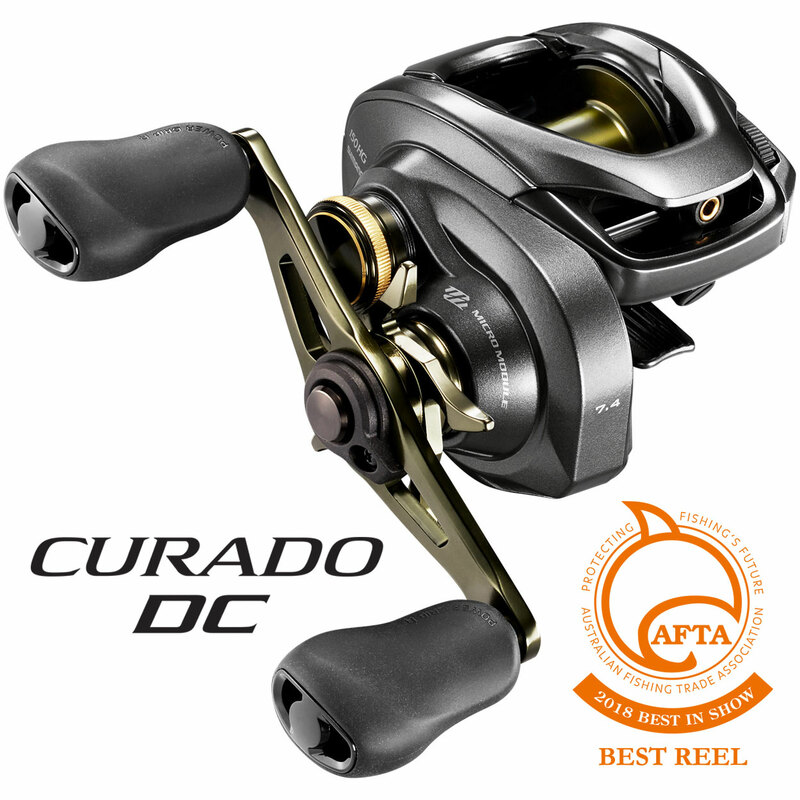 CI4 is used for the body and rotor on many Shimano reels. Intelligent Digital Control braking system with an easy to use, 4 setting, externally adjustable brake dial. 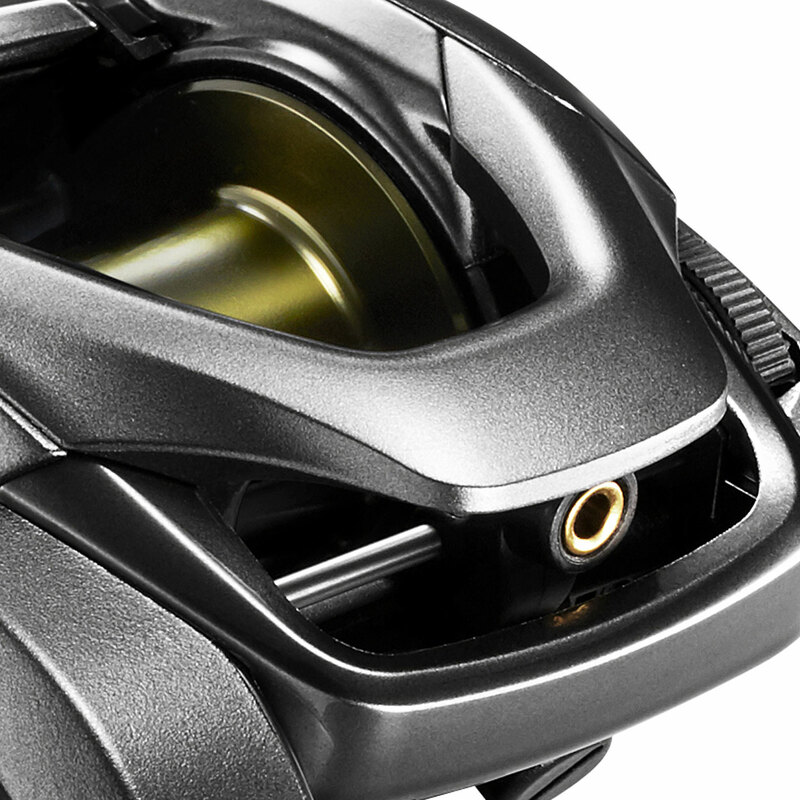 This will allow anglers to fish a wide variety of lures, in any conditions, with minimal adjustment to the reel.